Thanks for taking the time to submit your information to Eye Columbus. That's much easier than filling it out on a clipboard! We look forward to your visit. Please plan on arriving 5 minutes before your scheduled appointment time and bring the following items with you to make your visit as efficient as possible. Eye Columbus plants a tree for every pair of glasses sold in-store and online. 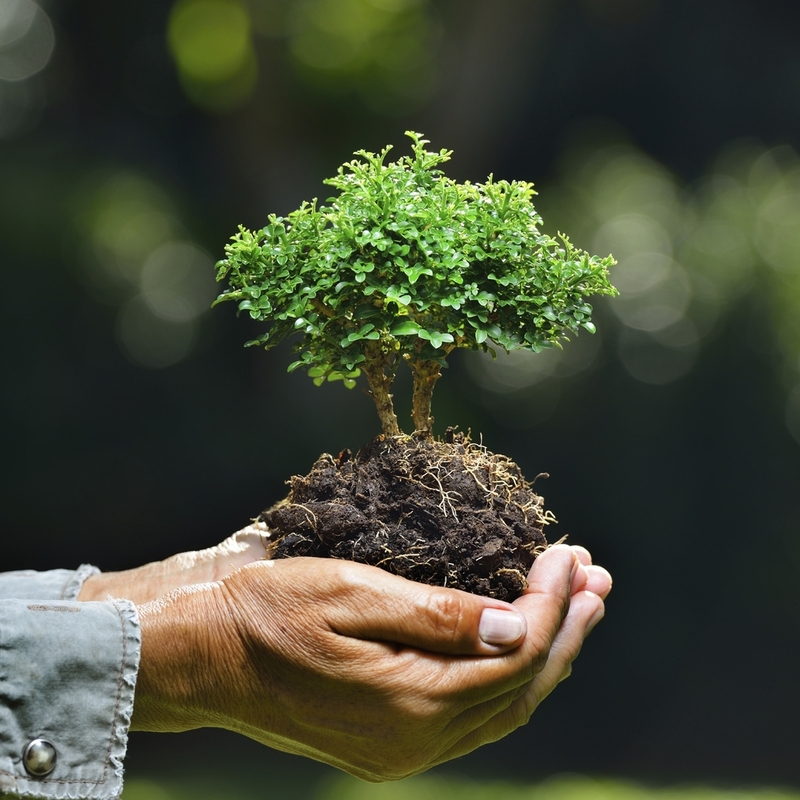 Learn more about Seeds For Sight. 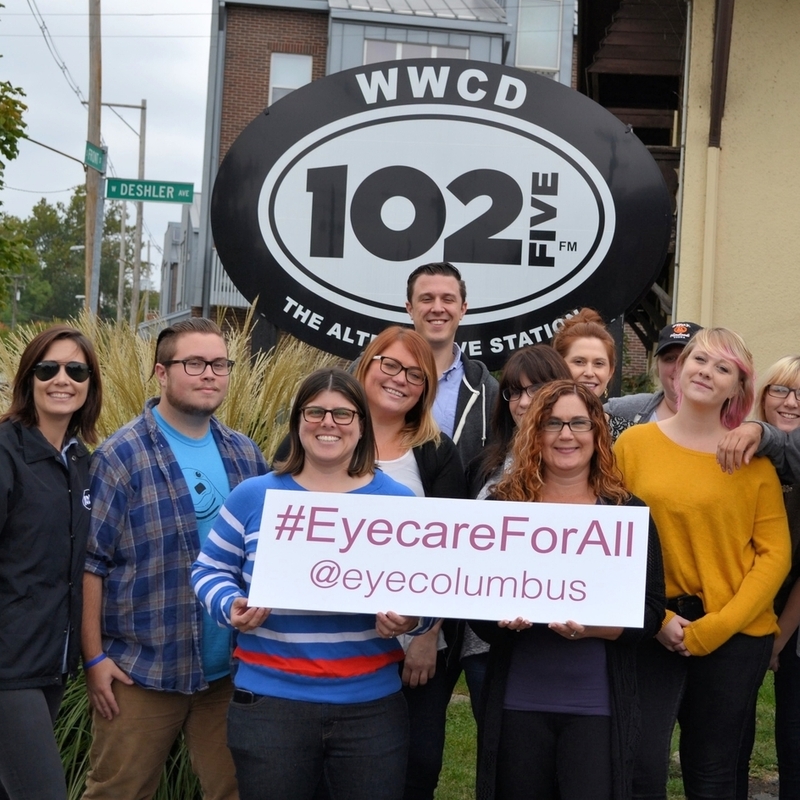 The Eye Columbus Give Back, Give Better program is a community outreach program designed to help strengthen and support our great Columbus community. 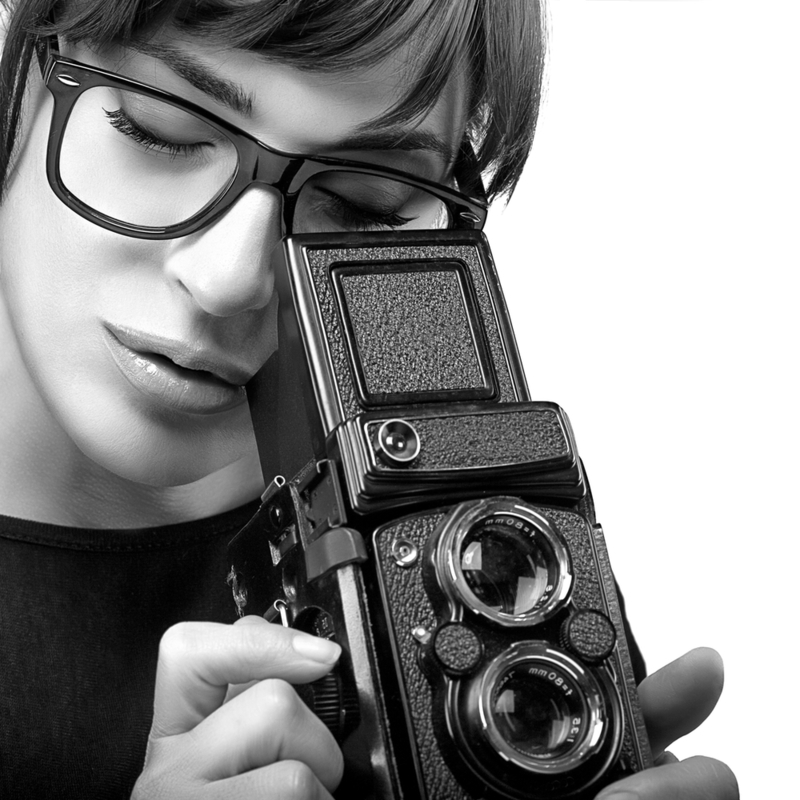 Eye Columbus eyeglasses provide a level of vision and clarity that cannot be matched. Learn more about this amazing technology.